Colstoun house & cookery school is a new Scottish wedding venue near Edinburgh. It’s actually my favourite wedding venue – so much so, I got married there myself in October. When planning my own Colstoun wedding, I stumbled across this quaint and beautiful restored coach house thanks to a good friend of mine who scoured Instagram for days trying to find something worth considering. Colstoun House is everything we wanted, and more. 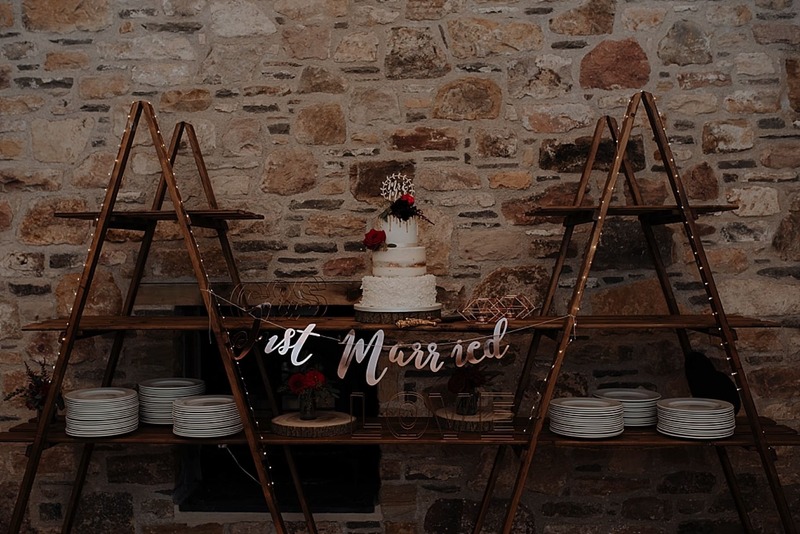 I thought that I’d put this page together to help you plan your Colstoun house wedding, as a fellow bride and as a wedding photographer. Colstoun is: A beautiful restored coachhouse with light stone walls and well lit interior. A wedding venue that ticks all boxes, and suits a wedding of medium to large in size. 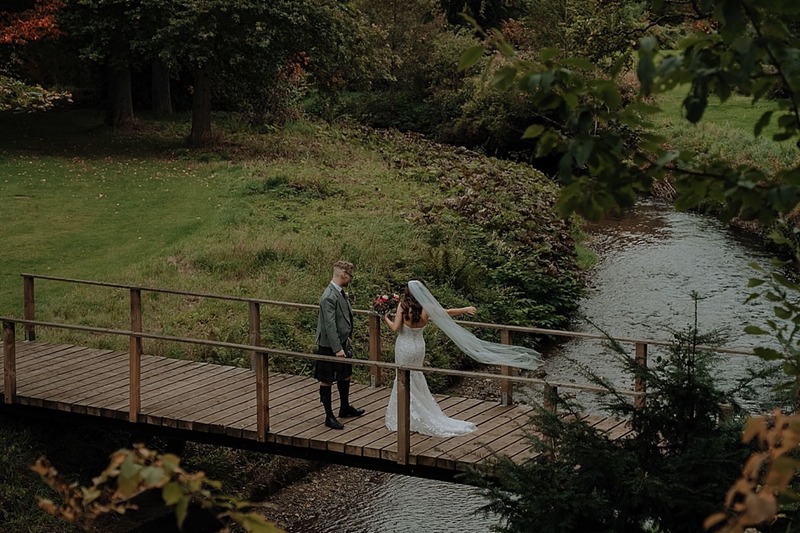 With beautiful surroundings, really taking advantage of Scottish scenery, Colstoun is the perfect venue to host a relaxed blank canvas wedding. I have found the staff at Colstoun to be incredibly helpful with any questions I have. They couldn’t be more helpful if they tried. Below are some recommendations for various supplies, ideas and tips. The fantastic thing about the polytunnel conversion is that if it rains, this can easily be used, whilst still utilising the natural daylight. 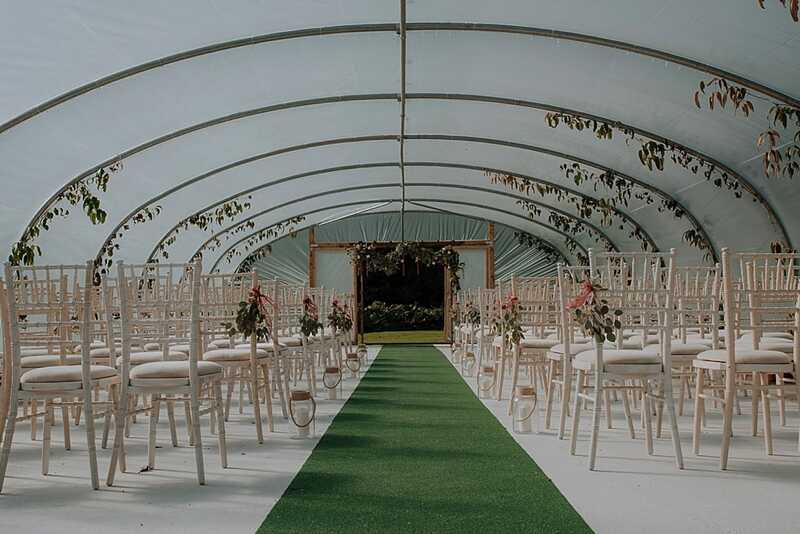 With it being a DIY venue, you could think ahead and decorate the polytunnel with bunting, flowers, paper cranes – the list is endless. What I would say about the Polytunnel is, it’s beautiful just the way it is. The Colstoun team have really thought about everything and have live plants growing inside. If it does rain, the polytunnel can be a bit noisey with it being made from a plastic type material, so do bare that in mind. If it rained on our wedding day, I personally wouldn’t have minded because it’s so gorgeous. TOP TIP: If you’re having a summer wedding in the Polytunnel, have some cold drinks/bottled water on ice for your guests whilst they wait for the ceremony. Also make sure you leave enough time to get ready and arrive on time, so that guests aren’t waiting in the heat for too long. 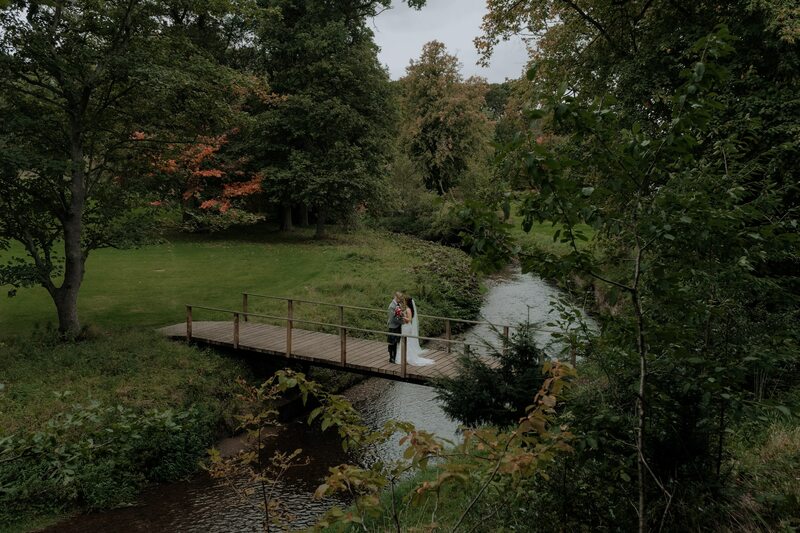 The rest of the grounds comprises of an adorable bridge with a river running under it, walled gardens, the greenhouse, the front of the coachhouse, the main house itself and then other little sections throughout the estate. With the coach house, there’s the beautiful brickwork which can be incorporated into photographs if you’re wanting a static background for group photographs. The house has such character that regardless of the weather, you’ll be sorted for opportunities for photos and gathering space. There are plenty of little nooks and pathways to walk along and get creative. It’s the perfect venue for relaxed candid wedding photography too as it will get people to relax and let their hair down, especially if they are hanging out in the courtyard. The coach house has nice light for speeches, although if you’re having a winter wedding I would highly recommend having an earlier ceremony of around 1 pm so that you have time for photographs before it gets dark. Photography: I’d love to be considered for your Colstoun wedding. 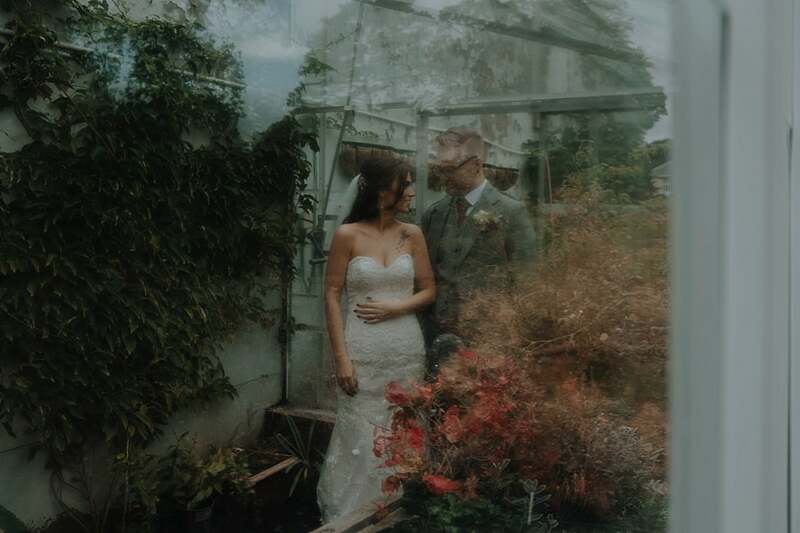 I know the venue like the back of my hand, got married there myself in 2017, LOVE the Colstoun team to pieces – and have worked there as a photographer before too. If I am unavailable, I’ll be able to recommend other photographers of a similar style and approach. Videographers: My very own wedding videographer, Chris Kelly Films. This guy is amazing! He is super laid back, unobtrusive and really focuses on making a film of your day that you’ll want to watch time and time again. Catering: It’s worth speaking to Colstoun about this direct as I don’t know what goes on in the kitchen, so they might have their prefered suppliers. Caterers I have worked with in the past who were incredible were Gourlay & Co who catered my wedding, and Regis Banquetting who do incredible BBQs. Bands: The Kicks, Franco, Numbers The Band, The Black Ties, The Honeymoons just to name a few! If you need recommendations for anything else, do let me know. I’d be only more than happy to help!